Sepang tests: Rossi: the M1 is OK but physically I'm not. 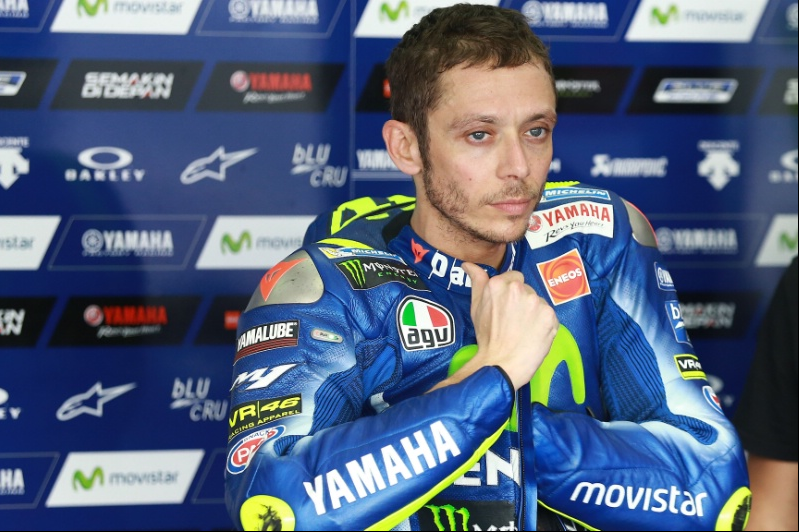 Valentino Rossi leaves Malaysia with more positives than negatives. “Though my time wasn't exceptional, I'm 6th overall and 5th today, only a couple of tenths from Vinales, who set an amazing time”, summarises the Doctor. He is also part of the group of eleven riders that, in the combined times, are all within 4 tenths of each other. “We are all very close, I expect a tough battle this year - he comments - I had good sensations working with the new frame. In the afternoon, we were able to make some changes that allowed me to ride better, we've made a very good start”. How is the new frame better? "In general! - laughs Valentino, avoiding the question - I'm very curious to test the bike at Phillip Island, on a very different track. We still have work to do, also on my physical condition because I'm not in top shape”. Rossi tried a race simulation, but stopped after ten laps. “We decided to start with the soft tyre, but it was too..... soft and after 6 or 7 laps I had to slow down - he explains - Anyway, that gave us some interesting information. I also tested the new Michelin tyres. How are they? Some a little better and others a little worse”.